A legendary and worldwide respected mountain rescue and expedition doctor. Although retired since 2004 from the REGA and Air Glaciers mountain helicopter rescue, still highly active in the expedition medicine. A past president of the ICAR MedCom and a past and founding president of the GRIMM (a Swiss society for medical rescue). 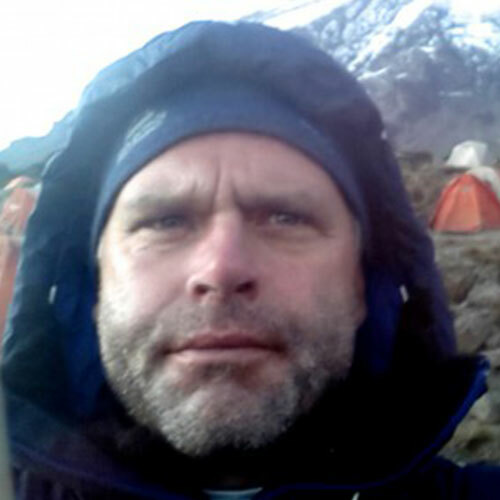 Participated in four 8000 expeditions (Mt.Everest, K2, Shisha Pangma, Broad Peak) as a doctor and an active climber. Native from Belgium, since 2013 practicing in Switzerland in Bern as a specialist in anaesthesiology and intensive care and in Sion as an emergency doctor with the mountain helicopter rescue Air Glaciers. Member of GRIMM (a Swiss society for medical rescue). Active alpinist and a DiMM (Mountain Medicine Diploma holder). Medical paramedic, volunteer for the Slovak Mountain Rescue Services. Possess an university degree in geology. An extreme skier, she was the first woman to ski down the Pallavicini couloir of Glossglockner Mountain. 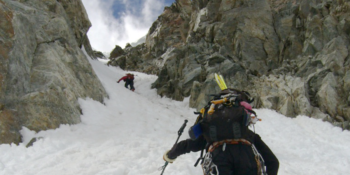 She is an avalanche survivor from 2006, ever since she specializes in avalanche prevention and rescue. (*1960†2018) An emergency medicine doctor, internationally recognized expert in mountain medicine and alpine rescue with more than 20 years of experience from a mountain center in Chamonix, a mountain guide. A mountain guide. President and the founder of the Institute for Research and Education in Mountain Medicine with headquarters in Chamonix, France – Ifremmont (ifremmont.com). An expert in mountain medicine specialized in cold injuries. Dr. Cauchy is the author of numerous books on mountain medicine, which of one, Petit Manuel de Médecine de Montagne, was translated in the Czech language. Long-life mountain medicine passionate, actually practicing general medicine in south west of England. 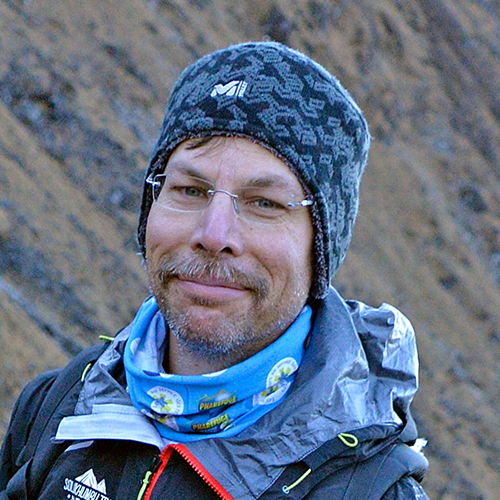 He is a vice president of the International Society for Mountain Medicine (ISMM) and a past president of the UIAA MedCom. He medically advises the British Mountaineering Council, UIAGM British Guides and a commercial expedition company. 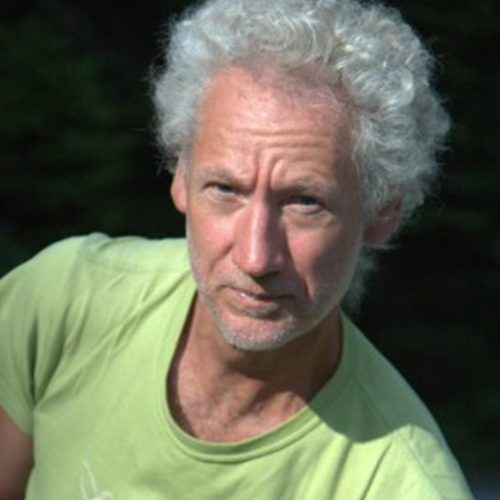 He is a respected teacher and supervisor within the International Mountain Medicine Diploma Courses DiMM. Professor in neurology in the Regional Hospital of Val d’Aosta. Medical advisor of the Italian Society for Mountain Medicine. Founder and chief of a mountain medicine consulting centre in Val d’Aosta and co-founder of the cross-border project Resamont. Long-life passionate for mountain medicine specialised in altitude physiology, altitude-related neurologic pathologies and telemedicine. Medical doctor specialized in sport injuries with twenty years of experience from the mountain center in Avoriaz, France. Works also in Alpine rescue with the Mont Blanc Helicopteres and as an emergency medical doctor with the EMS in Thonon and Annecy, France. 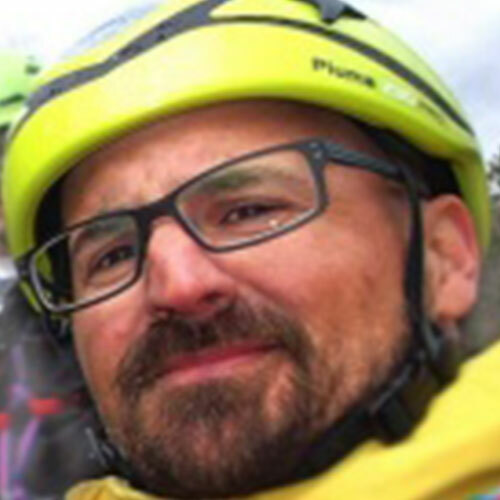 An emergency medicine doctor with twenty years of experience in mountain helicopter rescue in the canton of Savoie and the hospital of Chambéry, France. ICAR MedCom member and a member of the French Mountain Medicine Society. President of the Institute for Research and Education in Mountain Medicine in Chamonix (Ifremmont), which he has co-founded in 2005 with Dr. Emmanuel Cauchy. 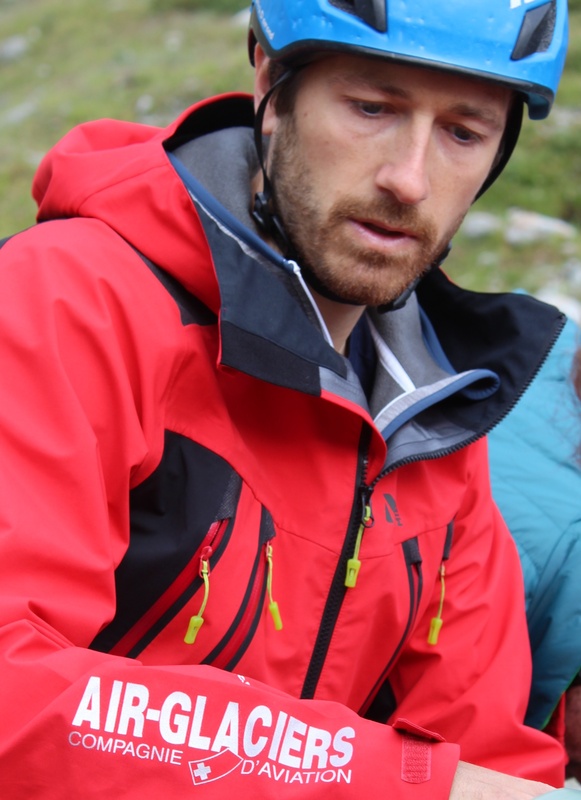 An expert in mountain medicine specialized in telemedicine.A co-initiator of the European projects SOSMAM, Resamont and Altidoc, which are focused on the consulting in expedition and mountain medicine. Medical doctor with large experiences in Altitude and Sport’s medicine. Specialized in family medicine. Member of the MedCom UIAA since 1993. 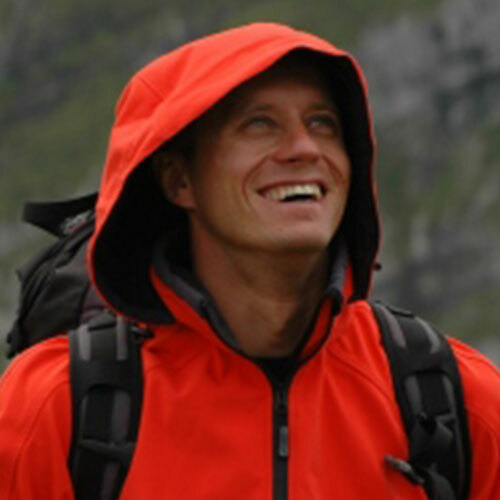 In 1997-2007 he ran an Altitude Medicine Centre in Falun, Sweden, specialized in Altitude Medicine consulting. He practised in the Medical Centre of Sälen, the North-European biggest ski resort. Medical Advisor for the Swedish Climbing Federation and for the Swedish National Speedski Team. 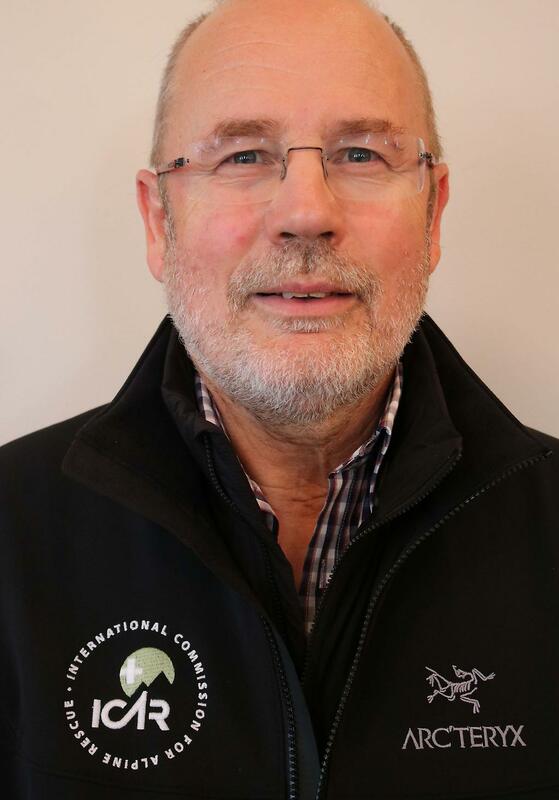 President of the Swedish Climbing Federation MedCom in 2010-2015. Fastest doctor on skis with 204,27 km/h at the FIS Speed Ski World Championship in 2011 in Verbier. Studied also religion, politics and terrorism. 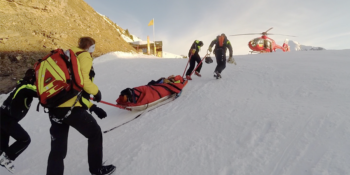 A long-life practitioner in mountain rescue and emergency medicine, has been working for 23 years with the Helicopter Rescue Services in Austria. 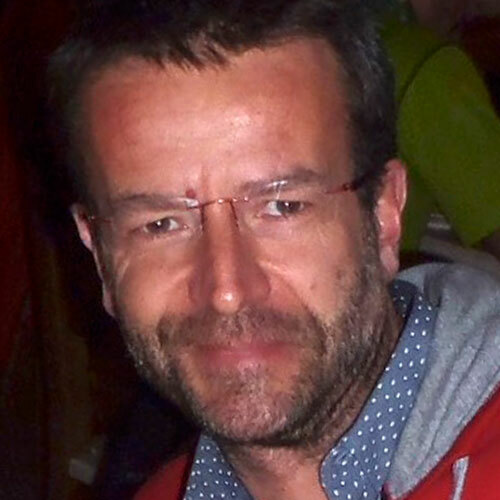 Medical director of the Austrian Mountain Rescue Services and author of numerous scientific articles on Mountain Emergency Medicine. A past president of ICAR MedCom and a respected teacher and supervisor within the International Mountain Medicine Diploma Courses DiMM. Medical doctor in anaesthesiology and resuscitation, and emergency medicine. 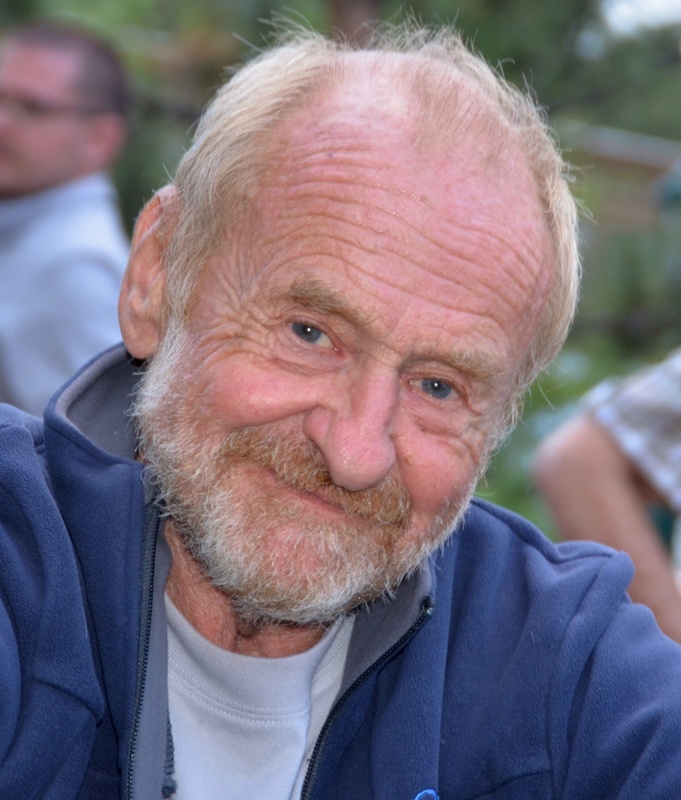 A past MedCom UIAA member, a head of Medical Commission of the Czech Climbing Association and vice-president of the Czech Mountain Medicine Association. 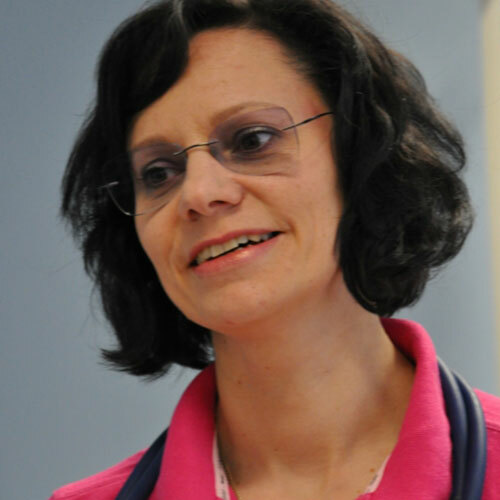 Currently medical doctor with the South Moravian region Emergency Medical Services, where she acts also as a deputy for education and crisis management. A lecturer of ALS (Advanced Life Support), ATLS (Advanced Trauma Life Support) and BLS (Basic Life Support). 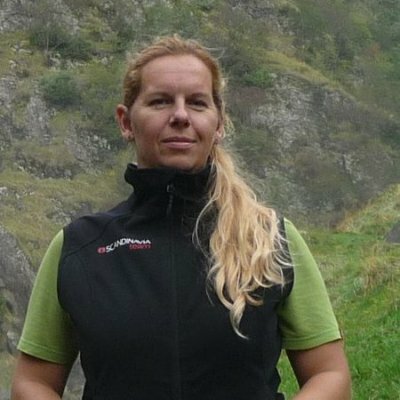 Jana Kubalová is an accomplished mentor in mountain medicine, she is involved in creating of new recommendations and in training of instructors and doctors. Medical doctor with specialty in paediatrics, expedition medicine, sport and tropic medicine. Works for the University in Grenoble and the Teaching Hospital in Grenoble. An internationally accomplished lecturer in high mountain medicine. The vice-president of the International Society for Mountain Medicine (ISMM). A member of the French Association of Mountain Leaders. Possess also the Masters’ degree in geography. 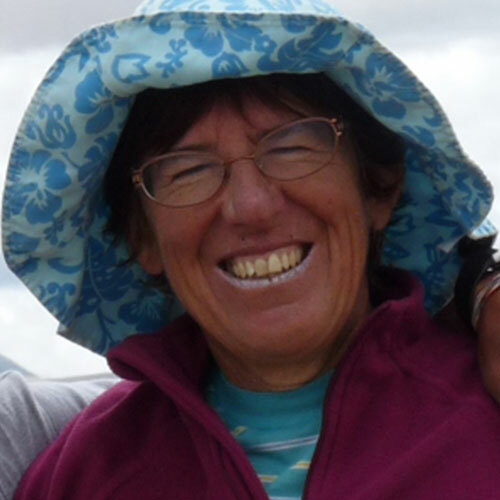 Dr. Jean is a highly experienced professional; she has worked as a medical doctor for fourteen different expeditions and humanitarian missions. A medical doctor specialized in anaesthesiology and emergency mountain medicine. Alpine Rescue doctor with the Helicopter EMS in Val Gardena, Italy. An anaesthesiologist in the University Hospital in Varese, Italy. A member of the Italian National Mountain and Cave Rescue Services (CNSAS). 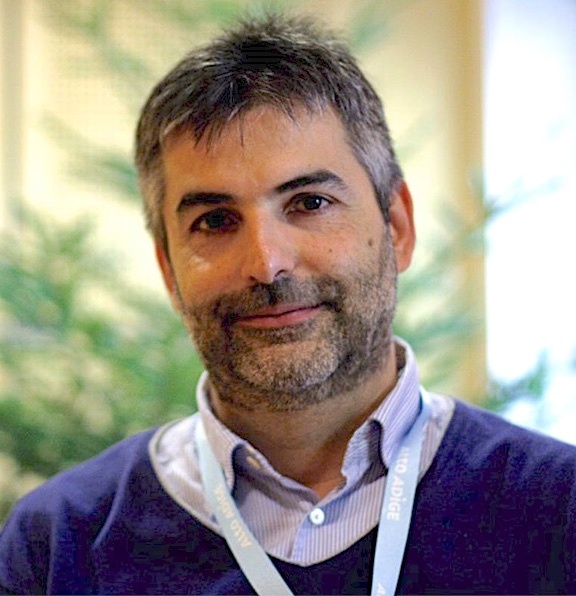 President of the Italian-Swiss Society for Study of Hypothermia (SSIS). SSIS A lecturer of the International Master Course in Mountain Medicine. A lecturer of the Course in Advanced Life Support (ALS). The head lecturer of the Course in Basic Life Support and Defibrillation (BLSD). 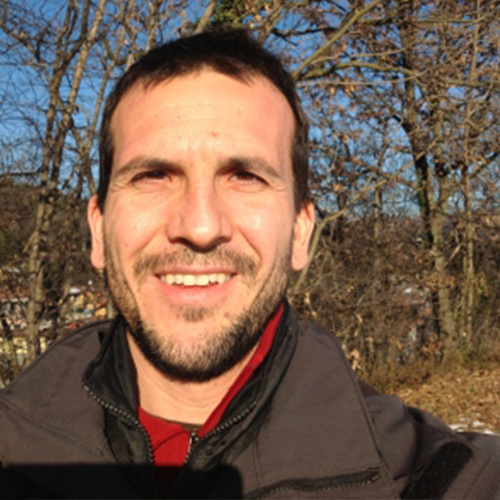 Lorenzo Introzzi is a highly requested lecturer in both, national and international meetings and courses focused in mountain medicine and alpine rescue. 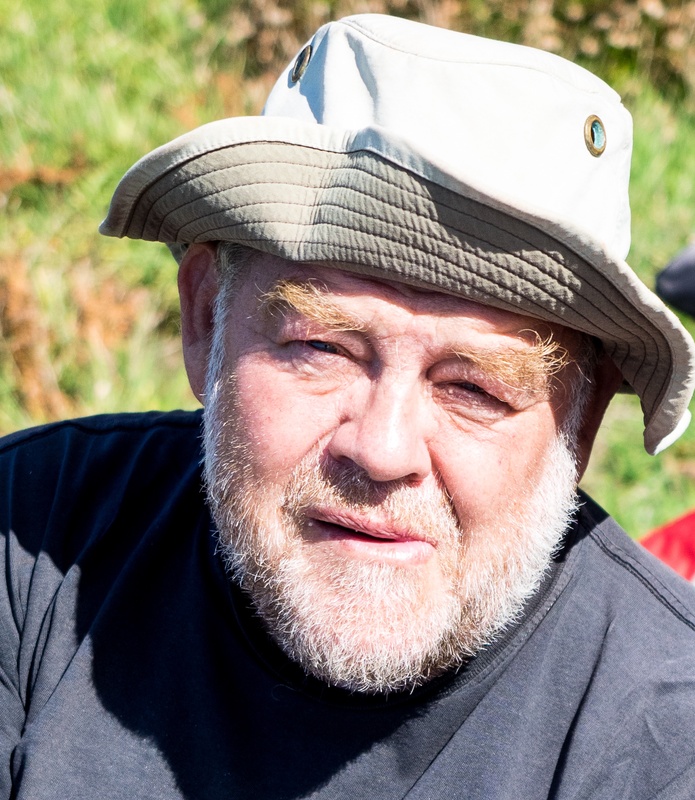 Long-time Czechoslovakian rugby representative, graduated from the Faculty of Sport, Charles University in Prague; mountain guide UIAGM since 2010. Active in the mountains since 1975, later devoted to ski touring, freeride and extreme skiing. 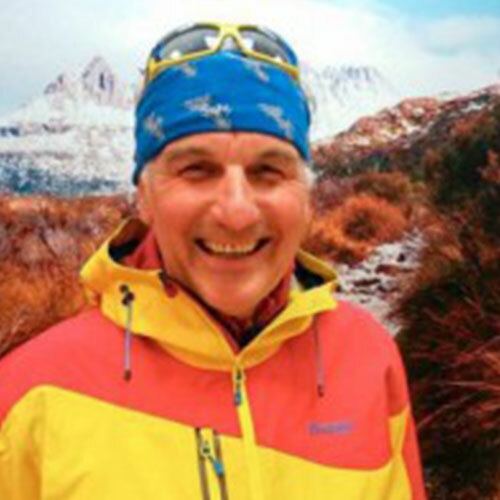 He is a pioneer of ski touring in the Czech Republic. From 2009 professional mountain guide, recognized by the International Federation of Mountain Guides Association earlier a graphic designer. He has climbed mountains since the age of fifteen, nominated in the Czech representation in a group for mountain and high altitude climbing. A co-author of documents on methodology for climbers and ski alpinists for companies like SINGING ROCK and HUDY. The author of a famous comics "Wattova Wokna" in a Czech mountaineering magazine Montana. Experince the course through the eyes of participants.